There comes a time when you're ready to follow through, complete, publish, finish. 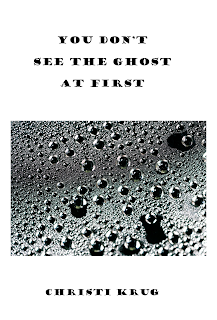 After decades of compiling dozens of files and piles of poems, I'm finally creating books. 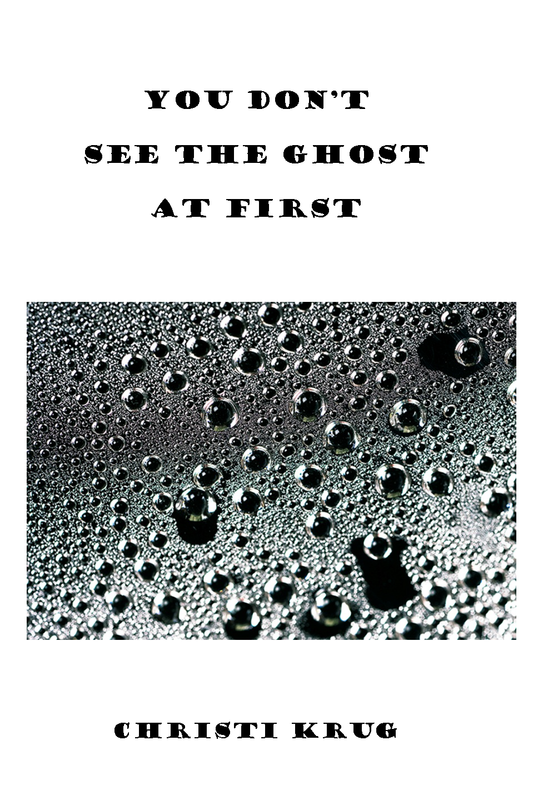 Here's the first, a chapbook, You Don't See the Ghost At First. This is a collection of flash-autobiographical pieces and poems, a tiny montage of images surrounding the child I once was. Here is "Happy Baby" from the collection. Lie on your back, she says. Breathe big with your belly. A cradle I never knew. How thrilling! My only complaint from taking your classes was that I never got to hear as much of your work as I wanted to. Can't wait to read more. Gyp, thank you. I'm learning how I've been my own barrier to following through on many things, and I'm putting myself out there even more. These are timely lessons, because I can encourage others to be brave, too.